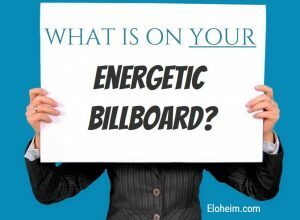 Last night, I asked Eloheim to speak about the Law of Attraction as presented in the movie The Secret. WOW! 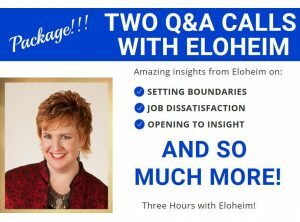 Eloheim takes the Law of Attraction and explains how it works, the FOUR LEVELS you use to create, how to work with each level, what happens when you do, and so much more. The folks that attended last night’s meeting found this information so helpful that I wanted to get it posted right away. This is a 12 minute clip so it could take a moment or two to start playing. After this clip we had a Q&A section discussing the Law of Attraction, so I will have more clips to come. 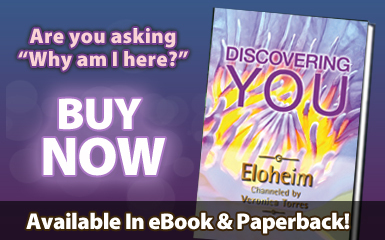 First time that I am here and I find Eloheim* very interesting and amazing as I love it thankyou so much.